This is a download containing two PDF ebooks documenting the development of Bientôt l'été. 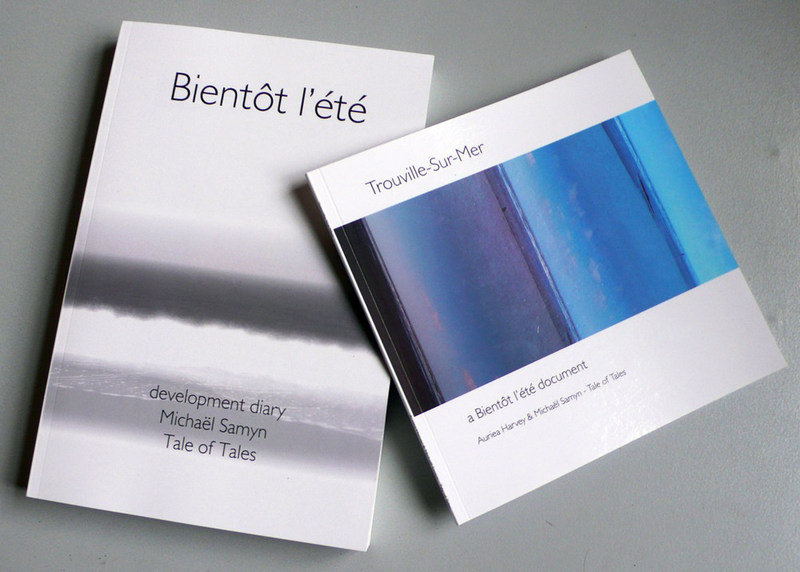 During the year of development of Bientôt l'été, the games designer Michaël Samyn kept a blog where he everyday wrote about his thoughts and direction of the game. 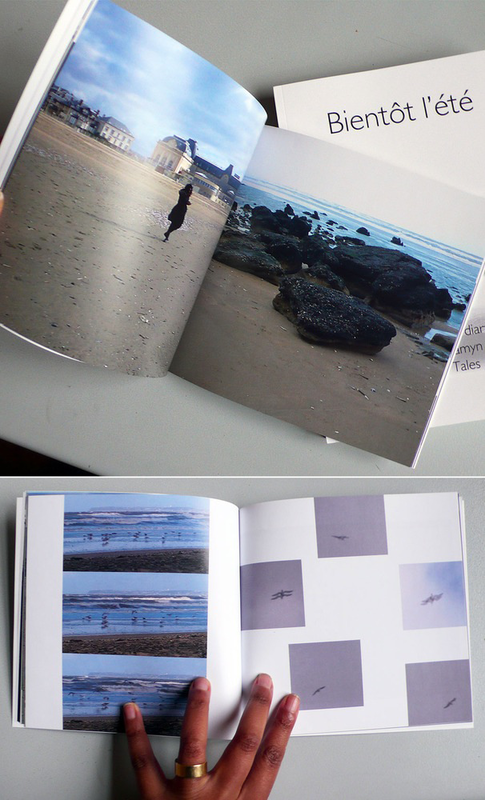 An album of documentation photographs of the research trip Tale of Tales took to Trouville on the North Sea, the town made legendary by Marguerite Duras. 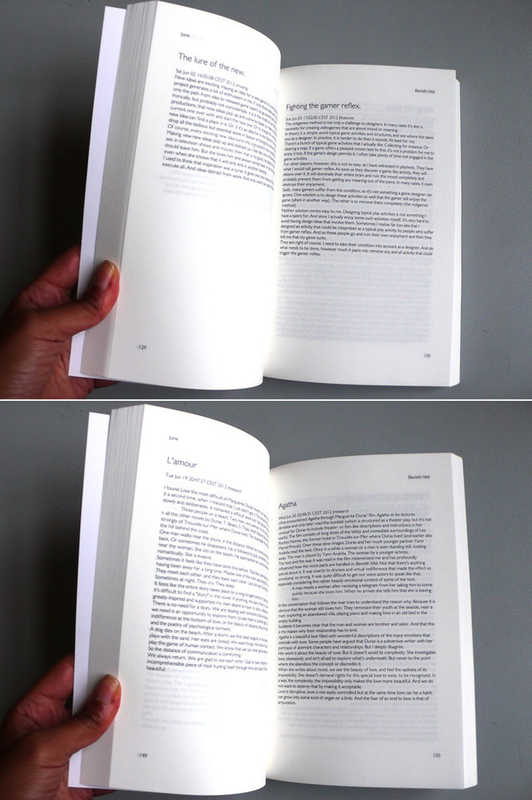 The book features all 8 attempts to describe Bientôt l'été.